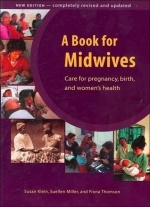 A manual for traditional birth attendants and community midwives, concerned about the health of pregnant women and their babies. Especially for people who live far from maternity centres or in places where it is difficult for poor people to get medical care. Written in clear, simple language, so that those with little formal education can still learn about pregnancy and birth. Christ, went about doing good, healing all that were oppressed of the devil, showed that true evangelism comprehends ministry to physical needs as well as the spiritual. 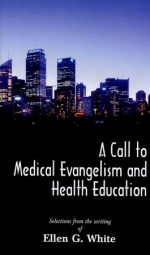 This booklet of selections from the pen of Ellen White is a call to medical evangelism; for the church. Isaiah 58 lays upon the church the responsibility of caring for the sick and needy and represents such service as true worship of God. Notwithstanding all that is being done and said and written, the world is still in dire need of better health; very few people are really well. Hundreds of thousands of people are sick who might be well if they could learn how to live. We need to provide more about abundant health for more people. The philosophy of this book is to make use of those foods which aid in restoring measure of the natural immunity to disease which man possessed in the long ago- to use foods, as far as possible, that build up the health and keep down disease- so as to greatly lessen the need for unnatural, artificial immunity procedures, which are expensive and not very satisfactory in the end. 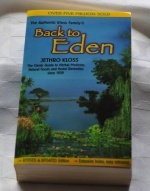 Revised and expanded edition, authorized Kloss family edition. First written in 1939, this classic guide to herbal therapy helped create the natural foods industry. Even today it stands out as a powerful source of information on herbs, natural foods, lifestyle and wholistic health. 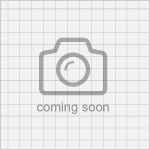 Includes photographs and reminiscences from the family archives. 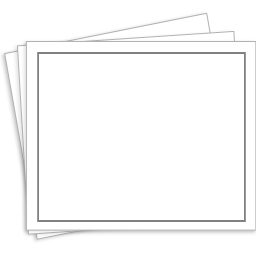 Topics previously scattered through the book have now been rearranged so that a new index provides a more powerful search. New features and illustrations have been added, more information given on subjects like vitamins and minerals, proteins etc. Subjects include herbs, roots, leaves, barks, home remedies, bush remedies, gardening, common treatments, disease prevention, diets, recipes, vegetarian meat substitutes, hydrotherapy, and massage. Dr. Kellogg was one of the first to recognize the importance the colon plays in maintaining our health. Irregularity is a guarantee that our system is heading for trouble. This book explores ways to keep regular and though written in 1916, it still has many excellent suggestions. If we would follow all the correct ways of diet and exercise, then the colon would have no problem performing the functions for which it was intended. 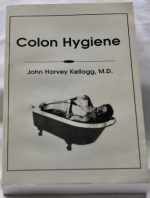 John Harvey Kellogg was years ahead of his profession in many fields of medicine. This book will prove most interesting to see how he solved the problems at a time when most of the medical profession felt the colon to be a useless left-over appendage from prehistorc ancestors. Scripture commands "whether you eat or drink, or whatever you do, do it all for the glory of God" 1 Cor 10:31 (NIV). With this counsel as a cornerstone, the author offers inspired advice on an often neglected factor in religion: how to eat for optimum health. 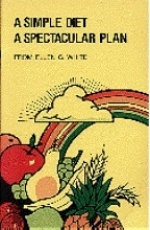 The compilers have included almost everything Ellen White wrote on such topics as the relationship of diet to spirituality, vegetarianism, fasting, digestion, overeating, institutional menus, and how best to teach the principles of health to others. Strong counsel against intemperance in the use of fat, sugar, and condiments is balanced with counsel against extremes in diet. Ellen White's writings in the field of health have stood well against the test of time and the advances of science. Generations of readers have found them to be a powerful aid in attaining that self control that promotes clearness of mind and purity of heart. 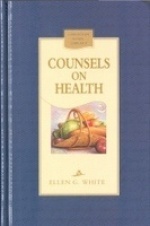 In the counsel given to Ellen G. White for the church, physical health and spiritual health are inseparably linked. The influence of her life and writings on the subject of the care of the body- the temple of the Holy Spirit- was thorough and far-reaching. 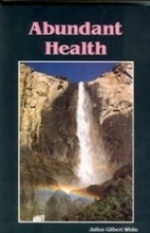 This volume brings together the counsels she received on this topic during seven decades, including such areas as Essentials to Health, Diet and Health, Outdoor Life and Physical Activities, Teaching Health Principles, and Holiness of Life, as well as practical advice for physicians, nurses, and others who are engaged in healthcare. 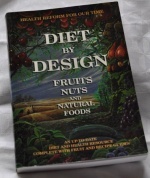 Diet by Design  Much More Than A Diet Book! 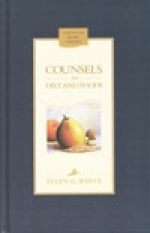 This book consists of three complementary parts: Part 1 (Rationale), provides an extensive and unshakable foundation of knowledge which solidly supports both Part 2 (The Practical Fruit Guid) and Part 3 (The Recipe Guide) is full of delicious, healthy recipe ideas.